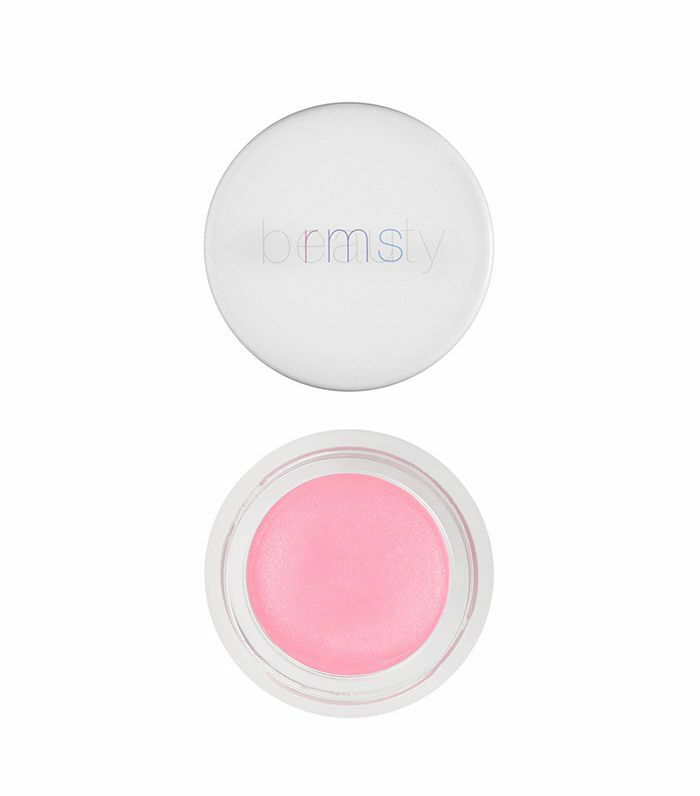 Do you ever find yourself in that frustrating situation when you crave more than a lip balm (because pigment) and less than a lipstick (because maintenance)? Same. Call us demanding, but we firmly believe there's a time and place for our go-to balm, while there are certain occasions when nothing short of a creamy, long-wearing lipstick will do. Luckily, there's a wonderfully handy solve: the lip stain, a pout-perfecting antidote to that aforementioned gray area and a sweet middle ground for those times when you're feeling a tad indecisive. To keep stress to the minimum (and your lips to the maximum), we've rounded up a list of the very best lips stains. Not only will you look like you just ate a popsicle, but your lips will also stay plump and hydrated. Which is really the name of the game, yes? 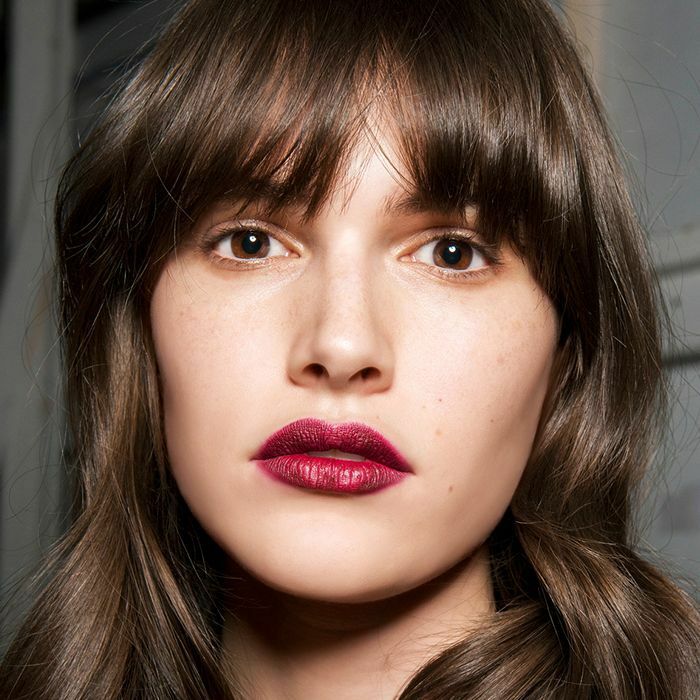 Pucker up, and keep scrolling: These are the 10 best lip stains, according to our editors. By now, you know that Byrdie HQ has a thing for Korean beauty products. (Okay, some would say it's more of an obsession.) 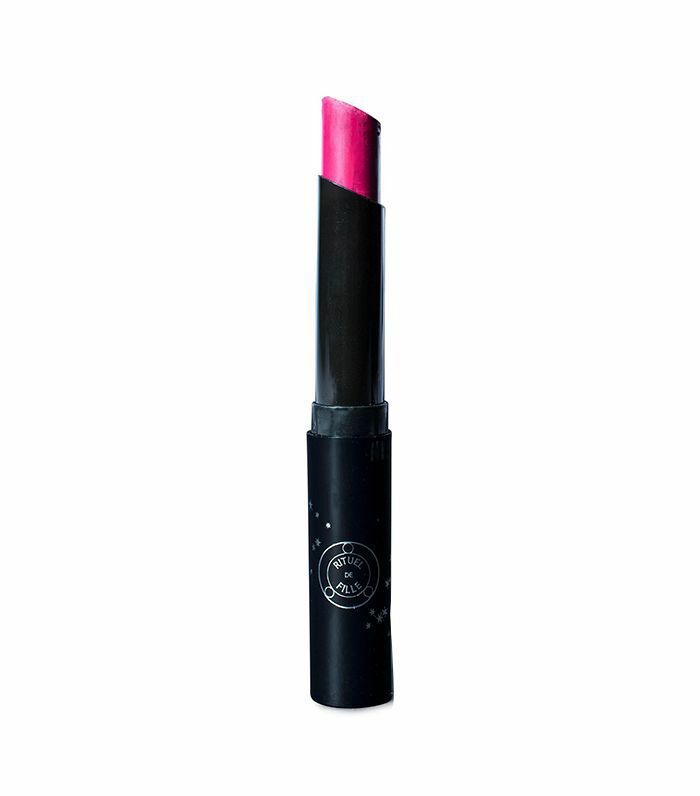 Not only is this lip stain the most adorable product in our makeup bag, but it's also one of the most saturated yet natural formulas we've tried. The end result? A juicy pop of color that lasts for hours (and more than one cocktail). 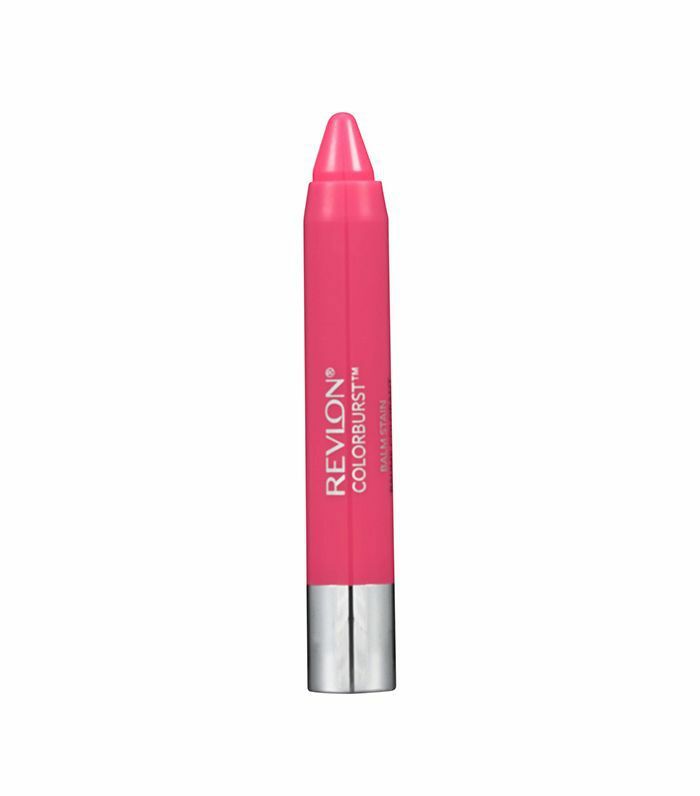 As one of the original lip stains to hit the market, it's telling that Revlon's iconic formula is still a beauty-editor favorite. Yes, the price is delectable, but so is the punch of lasting lightweight color that's surprisingly fun to apply (and reapply, though you won't have to do that often). This pint-size pen is all about precision, which is just one of the reasons it made our cut. Though we've tried lip stains about 50 times the price, our managing editor, Lindsey Metrus, says it's still her all-time favorite. It comes in three sultry shades (perfect for fall, we might add) and is infused with lip-plumping vitamin E.
For a heavy hit of color, hydration, and staying powder (10 hours, to be exact), this glossy cult favorite is the ultimate wingwoman. 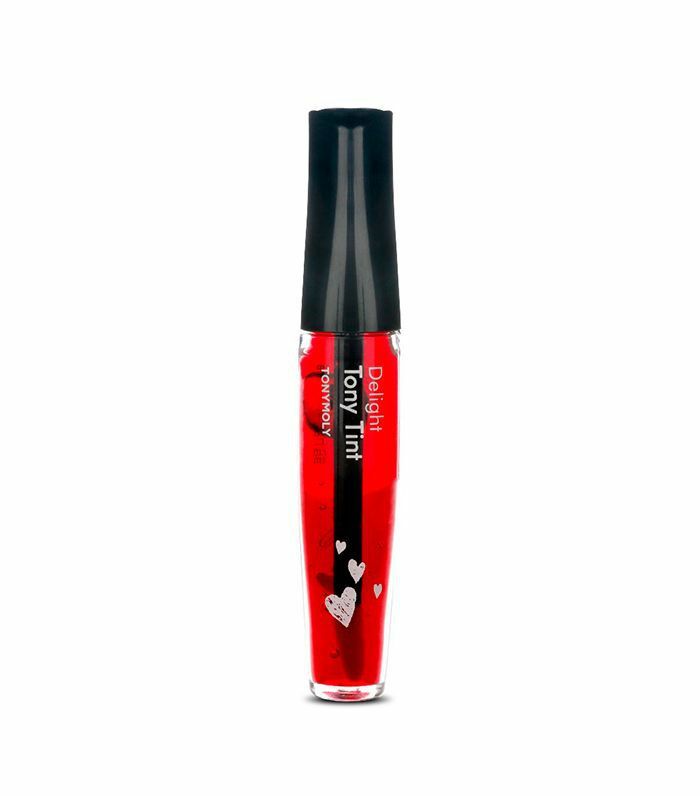 For a lip stain, it boasts impressive coverage, so if you're looking for something sheerer, tread carefully. With its rich cherry tint, this cheeky lip stain is the newest addition to Benefit's beloved collection of lip and cheek tints. The color is on-trend for fall and even better when you double-dip on your cheeks. Confession: Rituel de Fille's lush line of cosmetics has created pandemonium within the Byrdie offices. 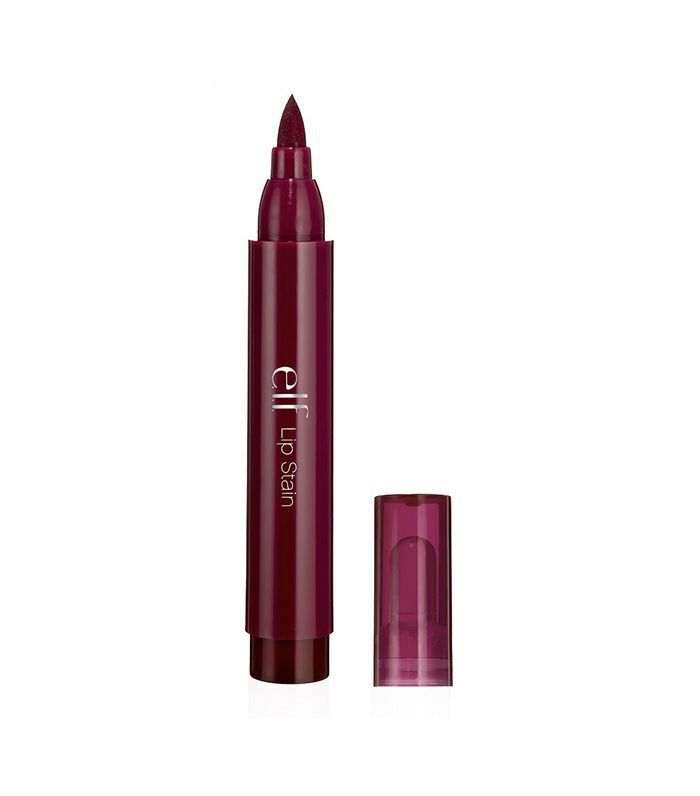 And this sheer, semi-matte lip stain from the brand is right at the forefront. According to our wellness editor, Victoria Hoff, it's hands down the best she's ever tried. Given that it's 99% natural and enriched with soothing botanicals, your lips are sure to thank you. 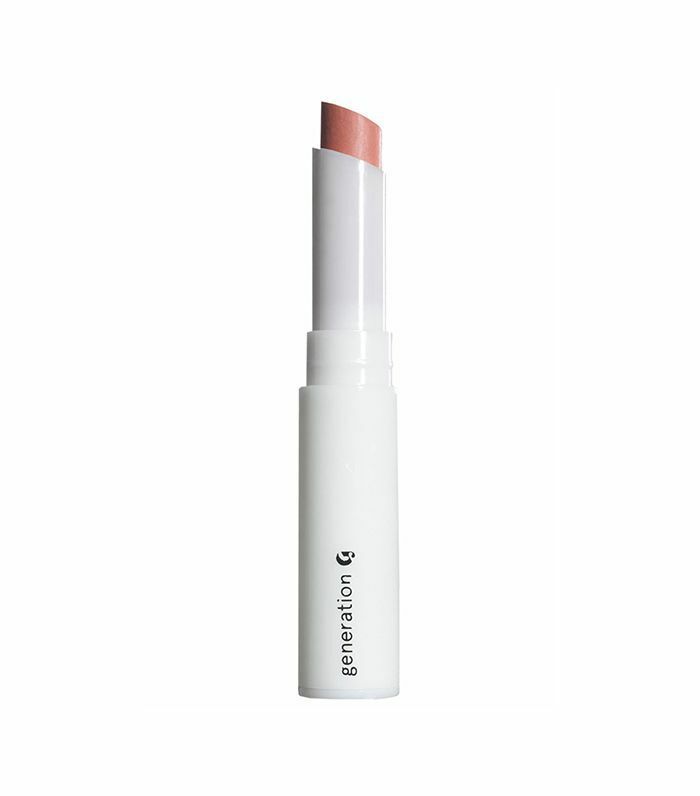 If you love the look of lived-in lipstick and have a habit of blotting half of your application away prior to your departure each morning, let us introduce you to Glossier's cult-favorite lip stain, Generation G. The finish is sultry and subtle, and it looks as if you've been wearing it for hours. Remember the juicy, fruit-scented glosses and balms you worshiped back in middle school? Consider this shiny lip stain the 2.0 version. Thanks to a luxe mix of oils (argan, rosehip, and jojoba), your pout will look full and healthy—never chapped or flaked. The finish is sheer, it easily transitions from day to night, and price-wise, it costs a third of your Postmates order. A "long-wearing gloss" sounds like an oxymoron, but this oil-infused lip stain proves it can be done. In short, the shades are gorgeous, the rollerball applicator makes us feel 10 years younger, and the nutrient formula (thanks, vitamin E!) delivers a rush of hydration. Nothing is more satisfying than a two-for-one product that actually delivers on both fronts. There are nine mineral-based shades to choose from (for each day of the week and then some), and they look equally pretty from cheek to lip. 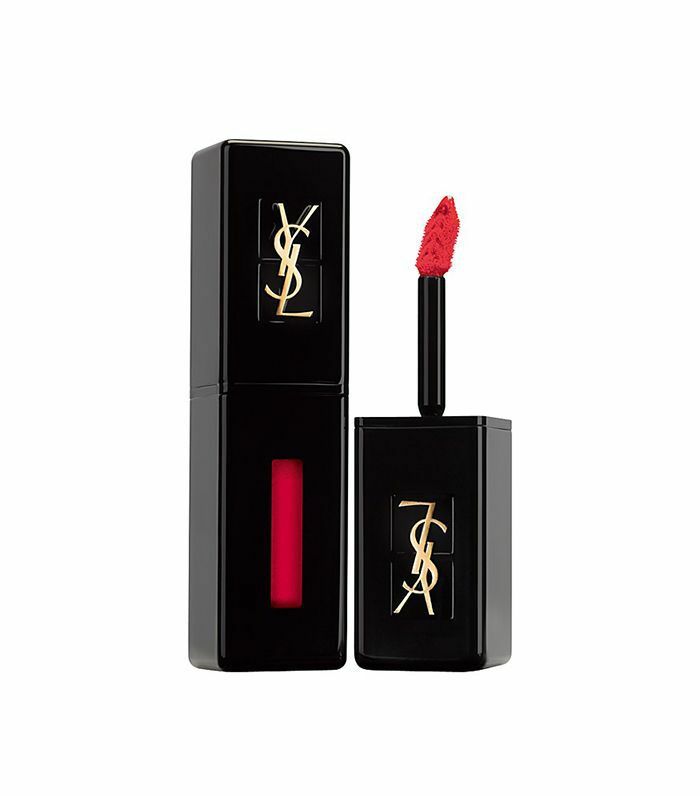 Truth be told, this best-of lip stain will help your pout live its best life. Next up, the best lip balms for dry lips this fall.